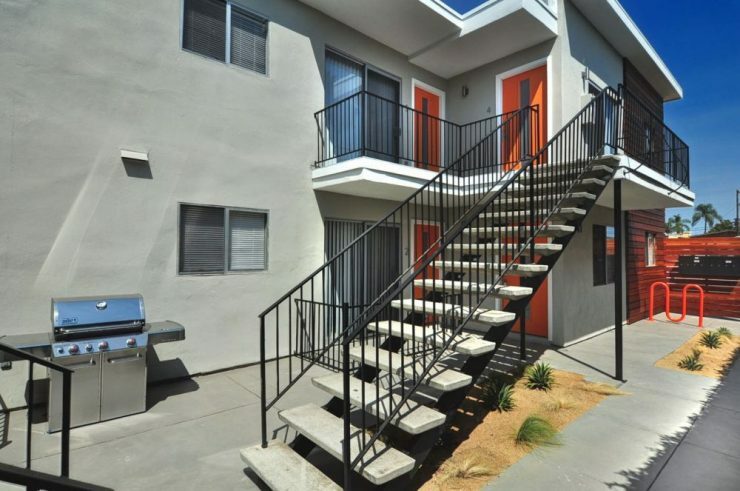 ACI Apartments is pleased to announce the recent sale of The Marlborough Apartments, an 8 unit complex located in the Kensington neighborhood of San Diego, CA. The 5,400 square foot property, located at 4352 Marlborough Ave., was purchased by The Newkirk Family Trust for $2,200,000. Mark Morgan of ACI represented Vaerus Marlborough LLC, Seller. The Buyer was represented by Peter Scepanovic and Corey McHenry of Colliers. The property had just undergone a major $250,000+ renovation in mid 2016. The renovation included all brand new interiors featuring new wood laminate flooring, quartz countertops, new kitchen cabinets, new stainless steel GE appliances, new tile bathrooms, new glass shower doors, new bathroom fixtures, new baseboards, new paint, and new interior lighting. The exterior underwent an impressive makeover from standard apartment building to Retro-Modern. The exterior improvements included all new front facade, new fencing, new concrete monument, new poured concrete parking area, new BBQ, new exterior lighting, new paint, and new laundry equipment. The Marlborough Apartments consists of three (3) large 2 Bedroom /1 Bath units and five (5) 1 Bedroom / 1 Bath units. 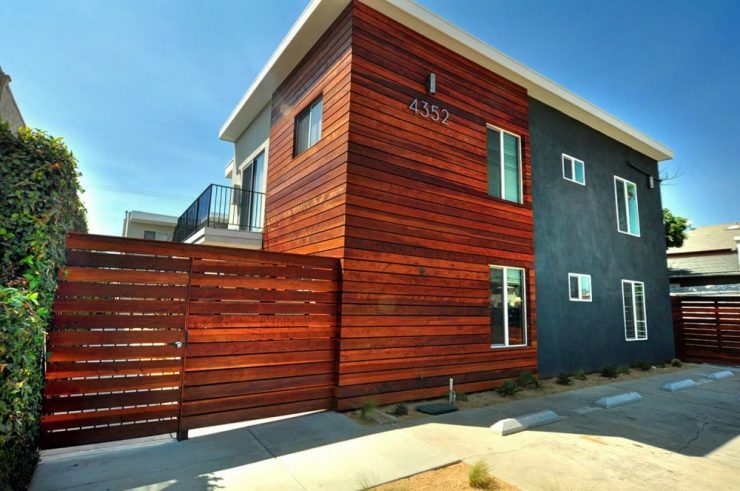 The property is very well located in Kensington, just minutes from downtown San Diego and Mission Valley. 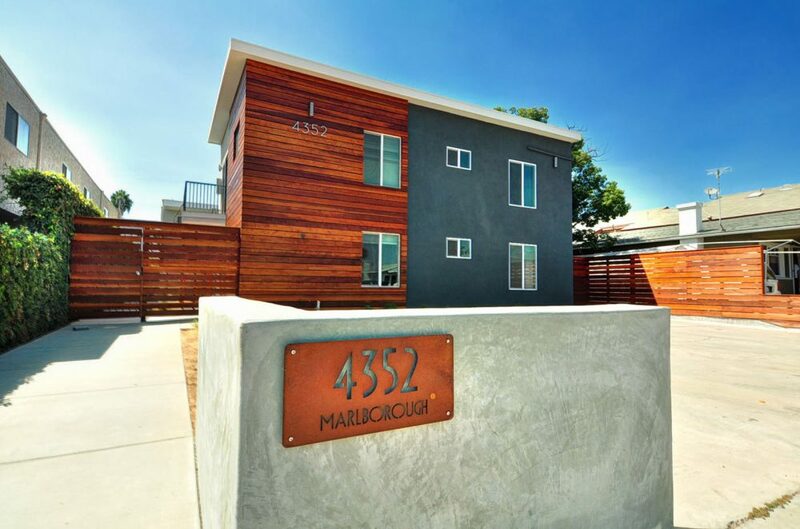 The Marlborough Apartments situated on a 6,247 square foot lot sold for $275,000 per unit. The value indicators at time of sale were: Gross Rent Multiplier (GRM) 13.5 and Capitalization Rate (CAP Rate) of 5.0%. Additionally the purchase price per square foot was $407.41. The rental rates at time of sale averaged $1,862 for the 2 Bedroom / 1 Bath units, and $1,576 for the 1 Bedroom / 1 Bath units. There were no vacancies at the time of sale. 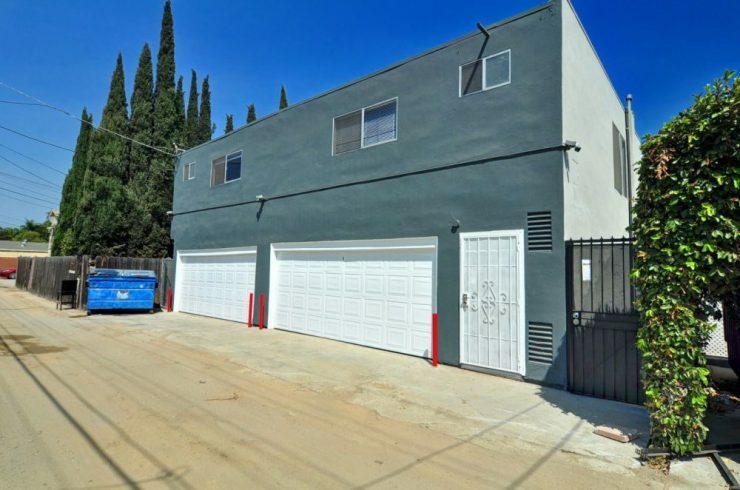 The property offers tenants a laundry room, gated access, and on-site parking.